The collaboration between Giant Leap Technologies and Lawrence Livermore National Laboratory created a buzz because of using 3D printed microfluidic solar cells in producing an alternative source of energy. This is capable of generating more electricity than solar power plants without spending much and using lots of materials. 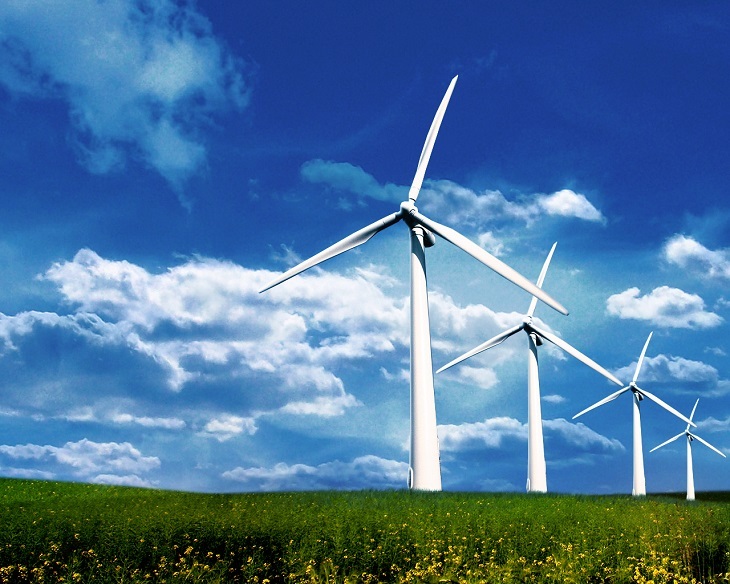 The Department of Energy in the United States funded the project and will announce their 3D printing project that will focus on wind turbines. Advanced Manufacturing Office of the Department of Energy is a division that works on creating sustainable technologies that are environmentally friendly by making use of modern methods like 3D printing. By working with other representatives from different industries, as well as to universities and small businesses, they came up with industrial technologies that can help in saving energy. The Department of Energy has given much priority to wind energy as well as to other organizations that focus on producing clean energy. This is the reason why the Advanced Manufacturing Office will collaborate with three of the biggest organizations that include TPI Composites Inc, the Sandia National Laboratories, and finally the Oak Ridge National Laboratory. Sandia, which is a contractor of the Department of Energy works on improving the solar power technology by making their own research in the Scaled Wind Farm Technology facility. They have presented a project a few months ago on how they have manufactured efficient blades for wind turbines by using 3D printing. For the manufacturers of wind turbines, the application of 3D printing appeals to them, just like other industries. It is because 3D printing provides people an affordable way of creating a technology that they will find beneficial to their everyday lives. As of now, the Advanced Manufacturing Office is looking forward to creating bigger turbine molds. As a matter of fact, they have already borrowed the 3D printer called BAAM with the combined efforts of Oak Ridge National Laboratory and the Cincinatti Inc. 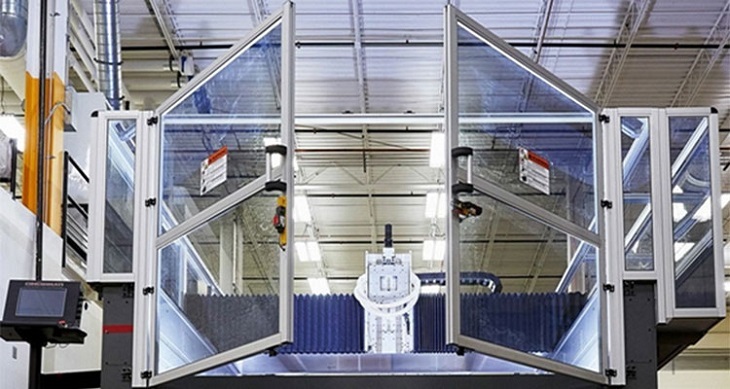 This 3D printer works fast and can be an ideal machine that will be used in producing the prototype wind turbine molds that are six feet tall. Even if the blades were not yet 3D printed, they have already designed the mold in CAD and were already prepared for 3D printing. They have incorporated heating air ductwork and also with assembly holes into the design. They will make use of a fiberglass in laminating the 3D printed mold that will form the actual blade and will be placed in a machine for it to have a customized shape. They have installed each segment of mold on a frame, where they will add a hot air blower instead of heating wires. They will put the blade segments together wherein you can be able to reuse the hot air blower when assembling the molds. There will be a continuous development of wind turbine technology because of the work of Sandia and also with other organizations that are looking for an alternative source of energy. Though 3D printed molds is not a huge deal, the amount of time and money that you can save in producing the components is a big step towards having green energy.